The Brooklyn Nets were defeated by the New York Knicks by a score of 110-81 in Manhattan. 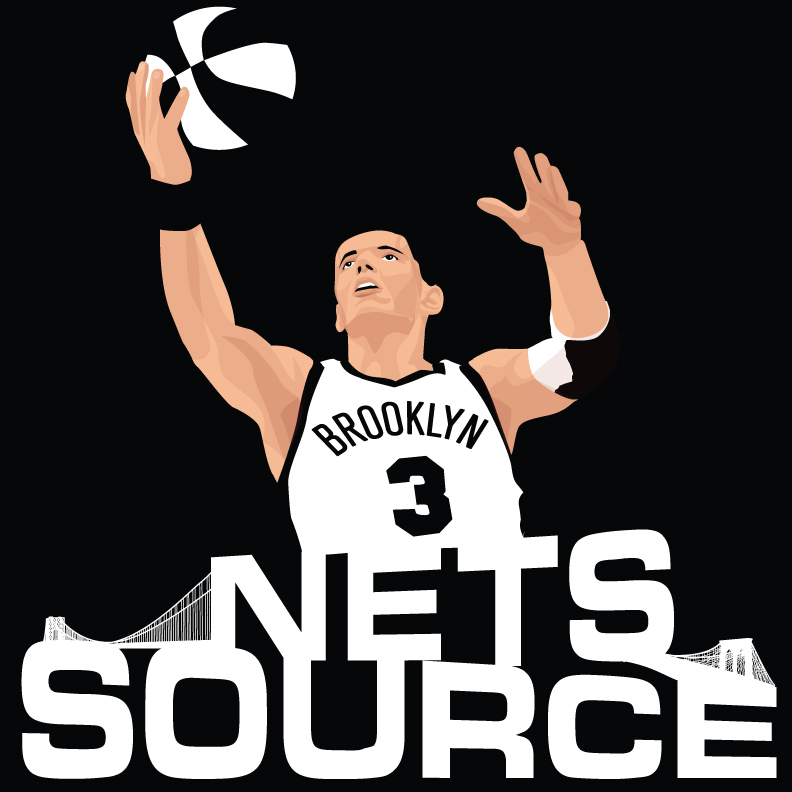 Barkley: "Nets stink. You only have two teams in the East – Heat and Pacers"